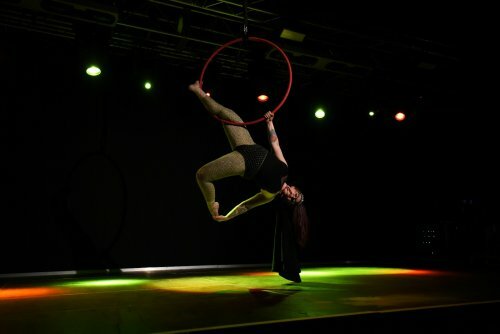 The Welsh Aerial and Pole Championships is a much looked forward to event by Pagan’s Pole, and this year did not disappoint! With 8 students from Pagan’s Pole participating in the 2018 Championships it really wasn’t one to miss. The majority of these students were very new to competing and did themselves proud, my heart could burst watching them as I knew how hard they’d worked to be able to get on that stage and perform as well as they did! 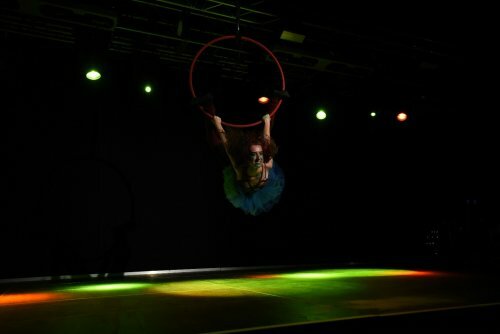 Kayleigh, Lily and Cat competed in the aerial hoop categories and these ladies blew my mind, Lily’s flexibility will always cause me envy, and her contortion moves were just brilliant, Kayleigh’s hula hooping was phenomenal and Cat has a way of interpreting music beautifully. Each one of these ladies presented something unique and while they may not have placed they certainly shone on stage. 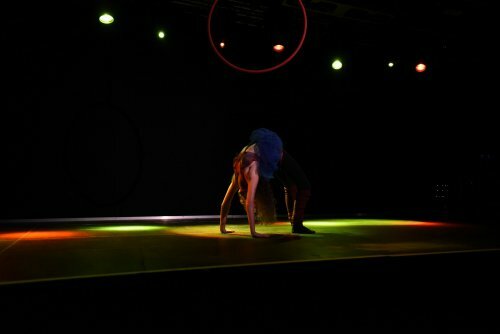 In pole, Jade competed at performer level, entertaining the audience with a baseball bat and a Harley Quinn routine. In intermediate pole Sarah shook her booty and just wowed everyone with her tricks and charisma while Ben initiated the return of Foxwolf in a cute rendition of Foxwolf encountering snow for the first time. 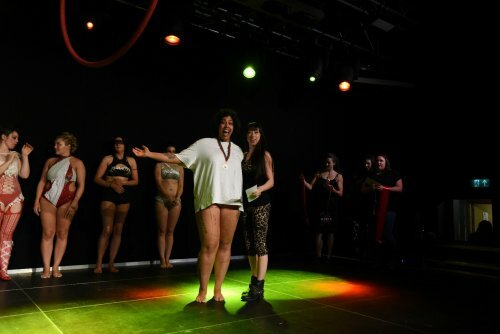 Lauren at advanced pole level left the audience with chills as she gave an eery performance based upon the Joker; and then our marvelous Instructor Elena in the professionals, who ensured the whole audience remained quiet and shed tears in her heartfelt and very personal performance. The competition was fierce but everyone demonstrated skill and talent, with Sarah, Elena and Jade all placing, which is fantastic! I hope all these wonderful students are left feeling proud and I cannot give them enough praise for being so wonderful.